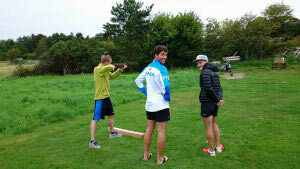 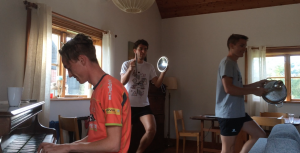 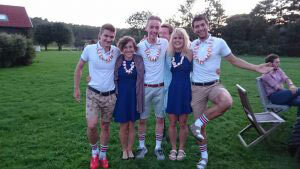 Yes, you are guessing right.. We definitely had too much free time during the WOC week in Strömstad. 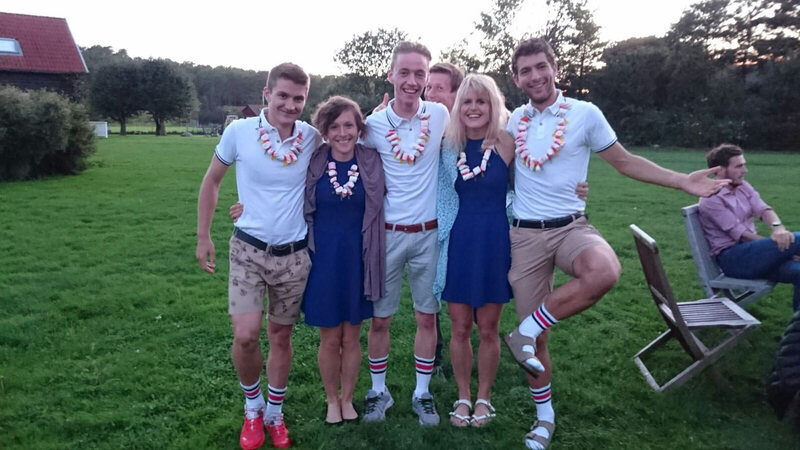 But it is hard to resist if you have an accommodation like ours.. Soooo many activities to do: piano playing, swimming in the sea (be aware of jelly fishes), soft-air shooting, football -golf, and cycling and more.. 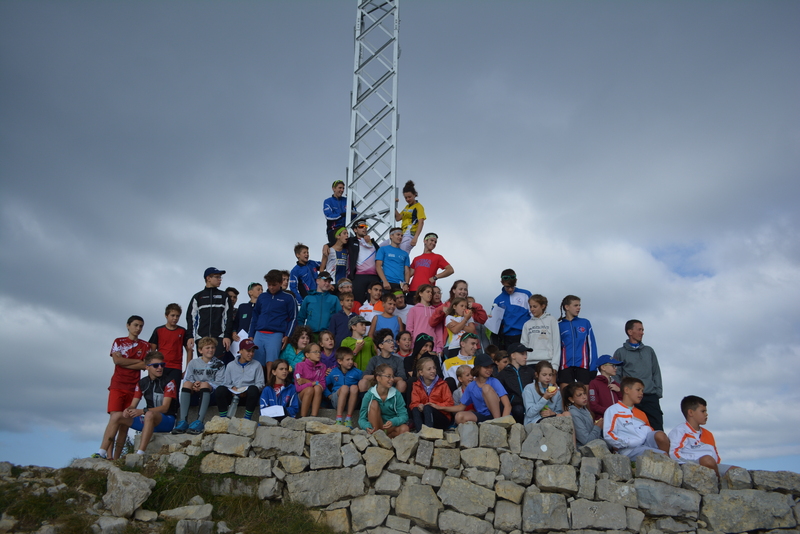 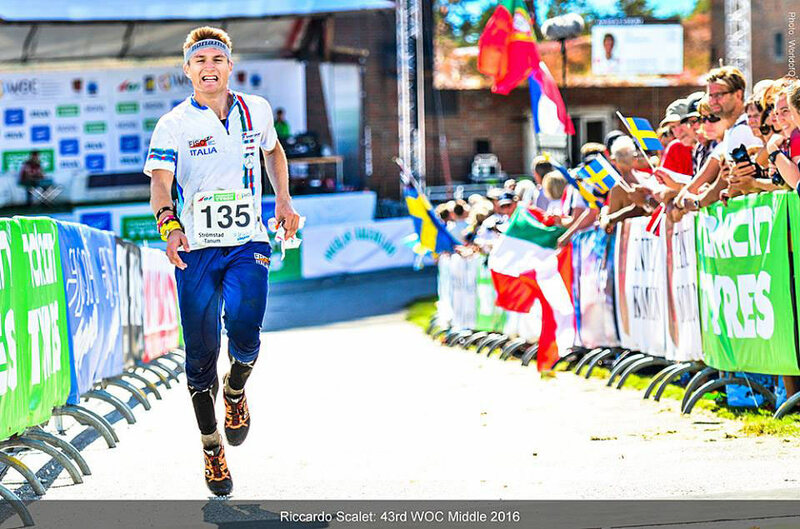 But we were not in Sweden to play… Let´s talk about the serious part, WOC´s week races! 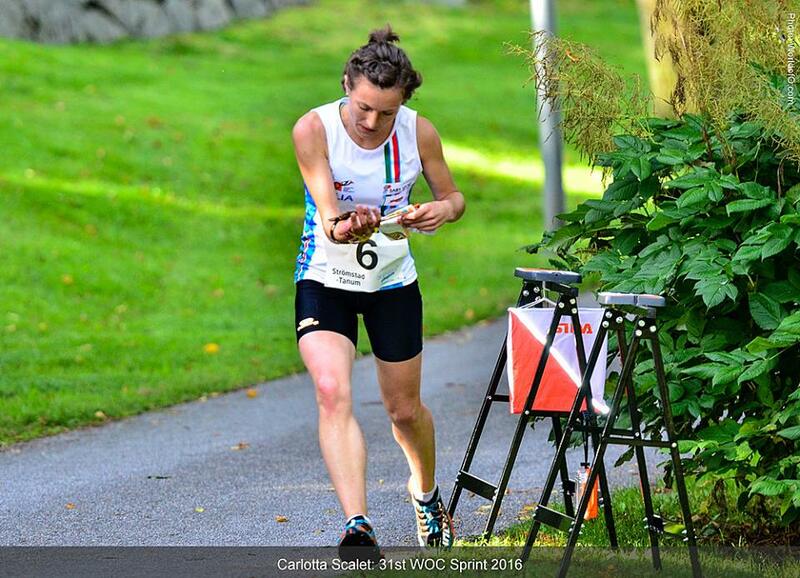 Carlotta: I was not sure about my shape so I was pleasantly surprised with the 8th place in the Q race. 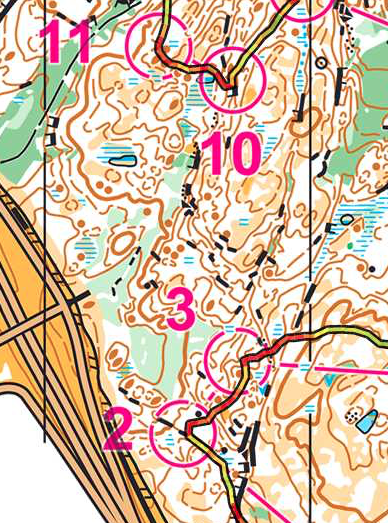 Unlikely in the final I never managed to find the same feelings, and came quite disappointed to the finish. 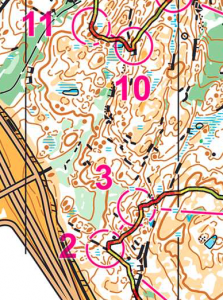 After seeing the results, though, I had to be somehow satisfied of my 31st place reached with a bad race. 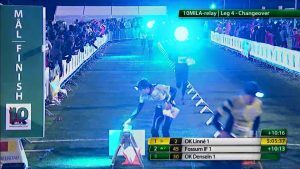 Carlotta: Run an ok race. 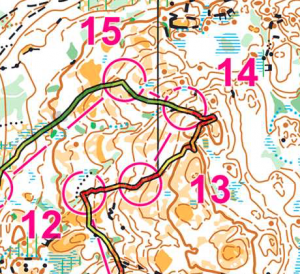 Maybe being a bit too careful in the first part of the course, and making 2 quite big mistakes. 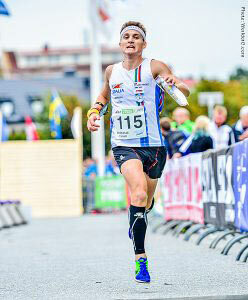 Ones again happy about collecting some world-Cup points (38th position) and satisfied about some good splits :). 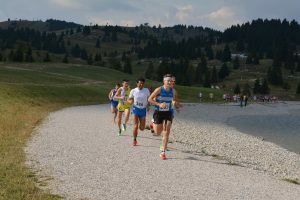 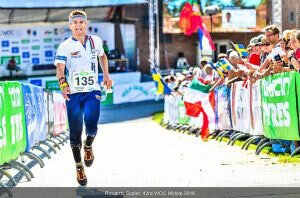 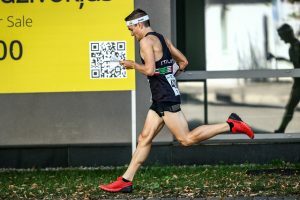 Riccardo: A very long and tough middle distance (compared with my standard), I made some mistakes about 3-4´in total, but I am happy with the time behind the best – around 7 minutes. 43rd place. Riccardo: Let´s say I did not enjoy the green areas as usual. 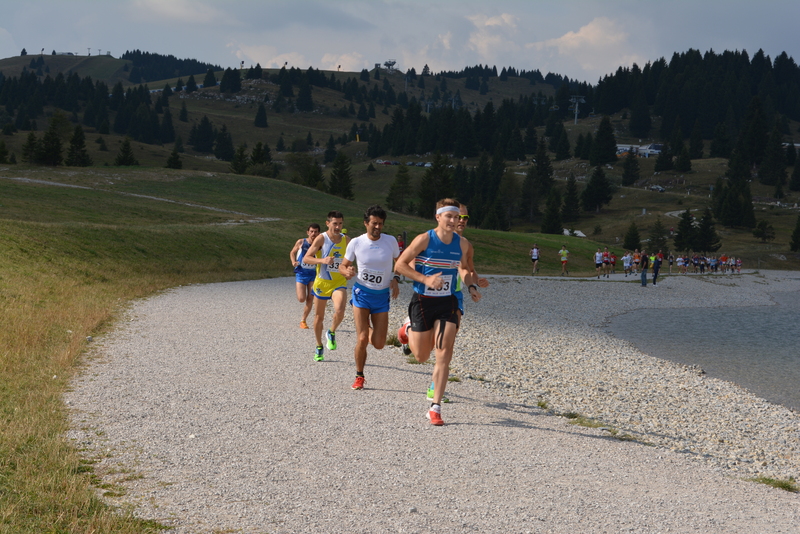 I wanted to keep the big group of runners but because of many mistakes I lost them. 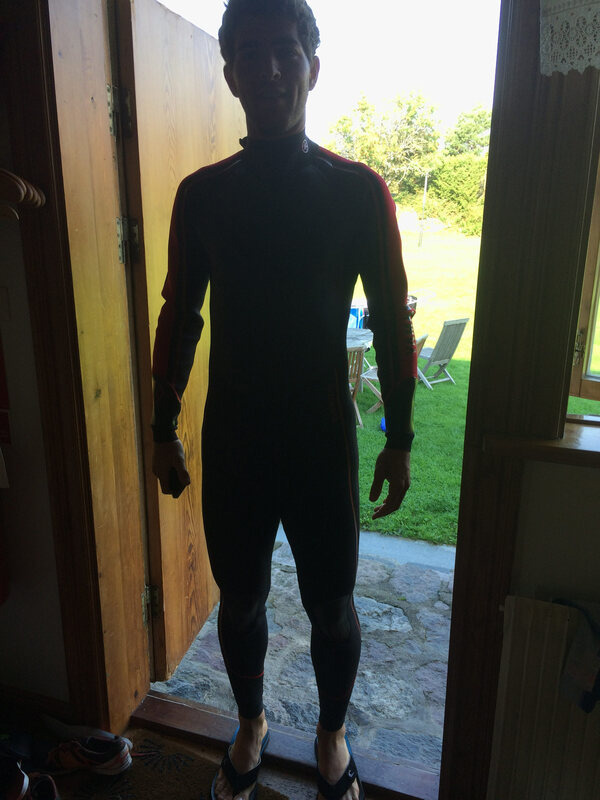 Not very satisfied this time. 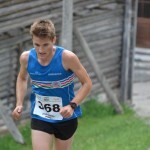 After the WOC week we both had some competitions in Austria and Italy. 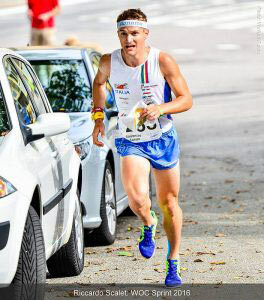 Riccardo ran the International Meran2000 Berglauf and some others minor mountain running events, together with one week of training camp/coaching the Junior Team Trentino in Folgaria and Passo Coe. Now still some weeks of training before the last part of the season. 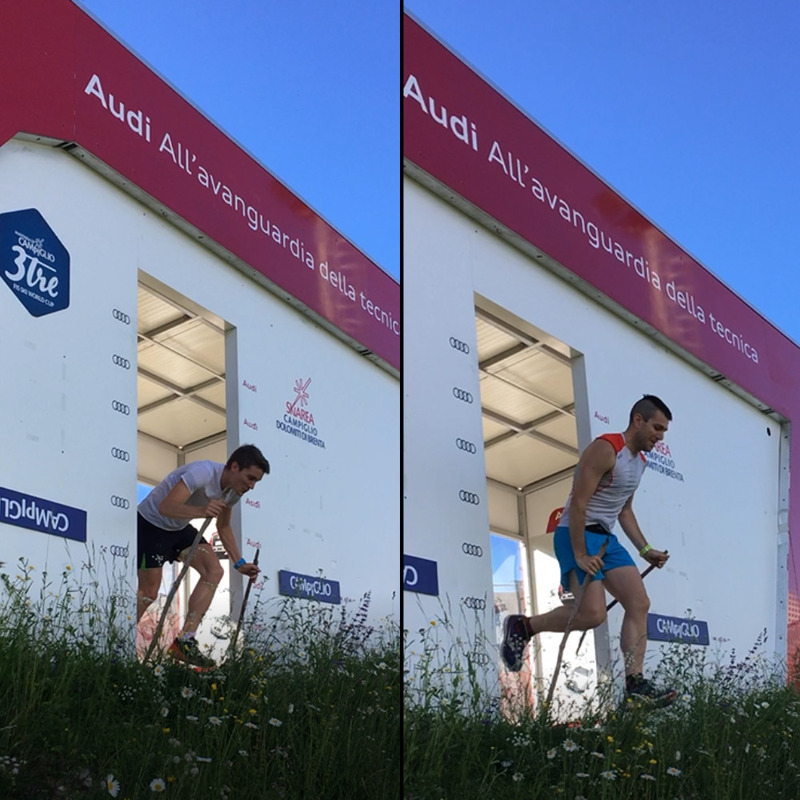 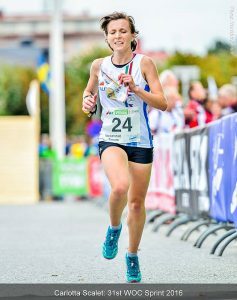 The coming highlight are the Italian Long and Relay Championships, JEC (Junior European Cup) in Scotland for Riccardo, UltratrailJeju in South Korea for Tommaso and PWT China for both Carlotta and Riccardo.